A look at how dangerous the new energy-saving light bulbs are. The EU has banned many incandescent bulbs in favor of Compact Florescent Lights (CFLs). CFLs emit serious toxins while being used. 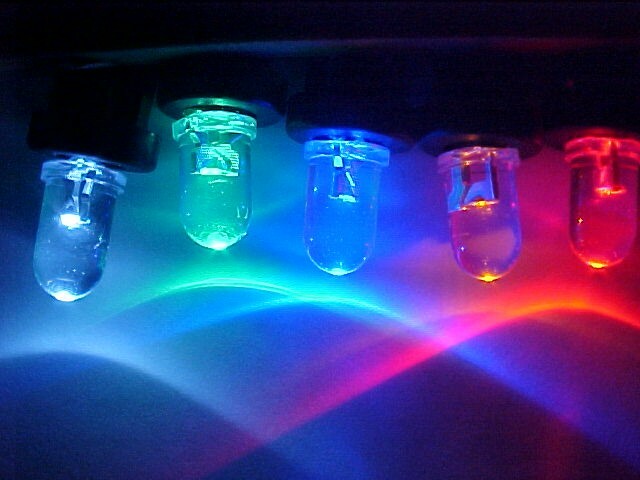 All Florescent lights contain Mercury. There is enough Mercury to pose a serious health risk in the event of a CLF breakage. People are being told to run out of the building for 15 minutes, open windows and turn off the heat. Additionally the bulbs do not last as long as advertised and they take a long time to warm up, decreasing in brightness over time. The light they emit is not a full spectrum steady light. Few Bulbs actually get recycled and they need to be treated as hazardous materials when discarding them. Consumers be alerted!